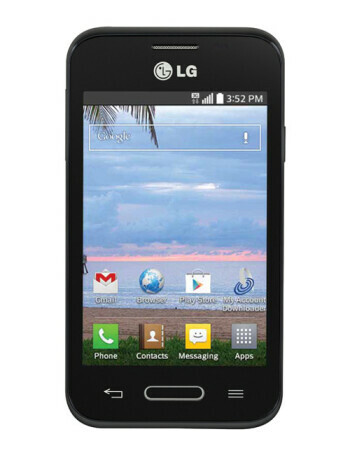 The LG Optimus Fuel features 3.5-inch TFT display, 1.2 GHz dual-core processor and microSD card slot. There is 3 megapixels camera on the back of the phone. Optimus Fuel is powered by 1700 mAh battery and runs Android KitKat.